Assistant Lecturer Dr Oliver Nic Hausmann works at the Neuro- and Spine Centre, Central Switzerland at St Anne’s Hospital. 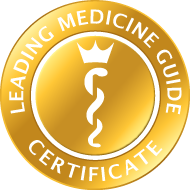 As a specialist neurosurgeon, he is listed in the Leading Medicine Guide as a specialist in spinal surgery. 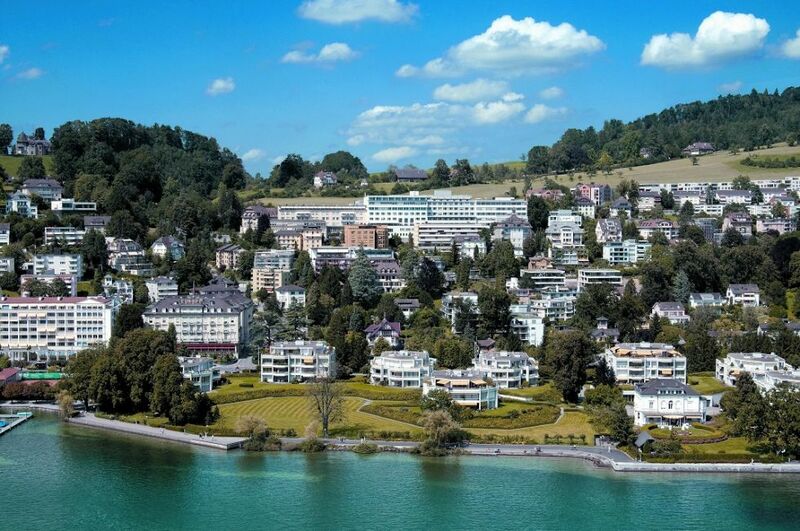 Dr Hausmann treats his patients at the Neuro- and Spine Centre, Central Switzerland using the most up to date insights and treatment techniques. Here, his main focus is on the treatment and alleviation of pain and back and spinal conditions. Specifically, Dr Hausmann treats conditions such as herniated discs, spinal canal stenoses, myelopathies, osteochondrosis, spinal tumours and pain. The specialist spinal surgeon is able to treat the latter, in particular, using the most up to date and minimally invasive techniques. This includes, of course, surgical procedures covering the entire range of cranial and spinal surgery. 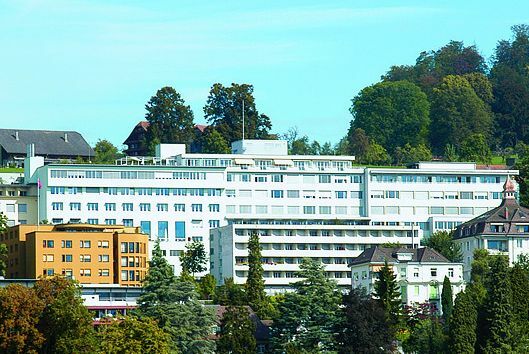 In doing so, particularly in specific neurosurgical procedures, Dr Hausmann collaborates very closely with the specialist personnel of the Centre for Endoscopic and Minimally Invasive Neurosurgery of the Hirslanden Hospital, Zurich, in order to be able to achieve the best possible surgical results for his patients. 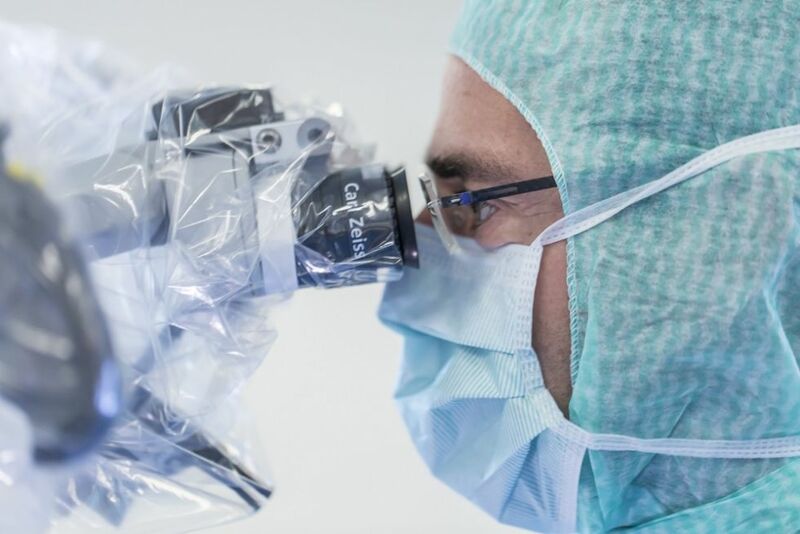 In particular, Dr Oliver Nic Hausmann’s range of specialist treatments includes intracranial procedures for cerebral tumours and vascular surgery, as well as spinal surgery procedures. These include degenerative surgery such as microsurgical spinal disc procedures, minimally invasive stabilisation techniques or intervertebral disc prostheses, as well as the treatment of tumours and infections of the spinal column, traumatology and pain therapy. As a specialist neurosurgeon, Dr Hausmann is naturally specialised in the particular conditions of the spinal column since, here, he must deal with the neuroplexus and protective structures, as well as the spinal conditions with great care. 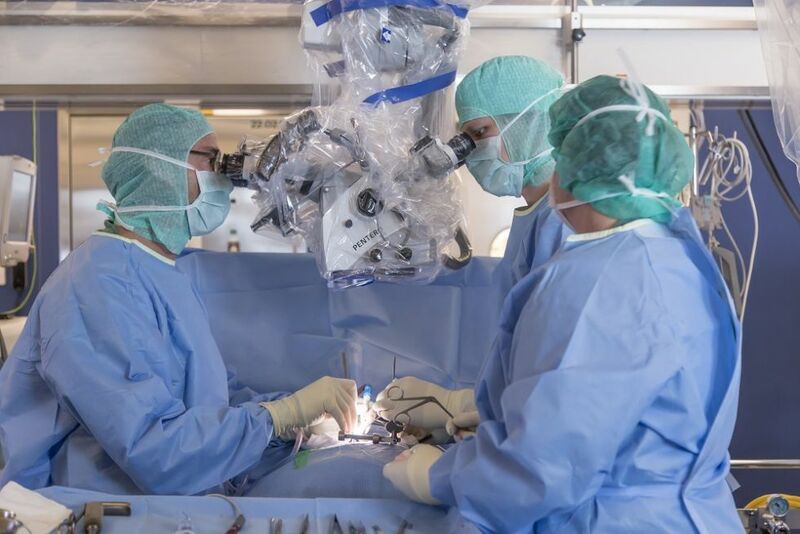 Dr Oliver Nic Hausmann himself commenced his surgical training at the Bruderholz Cantonal Hospital before going to the Neurosurgery Clinic at the Riehen Hospital as a registrar in 1993, and later working at the University Hospital, Basle. 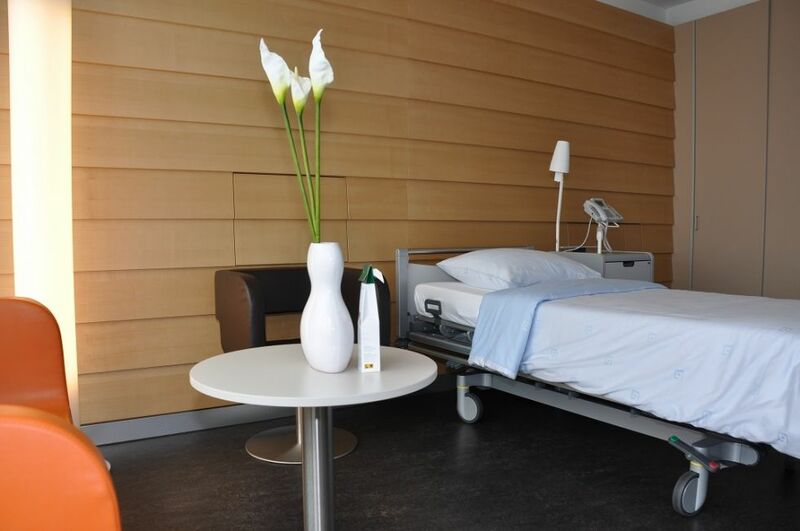 As well as working at his own practice, he has been an in-patient physician at the Hirslanden St Anne’s Hospital in Lucerne since 2003.